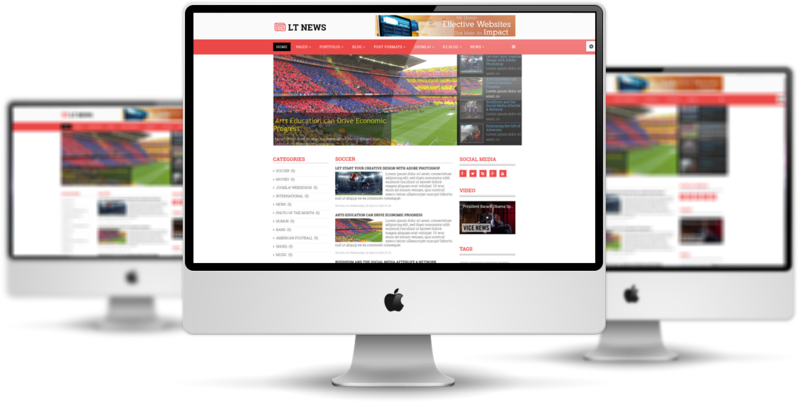 LT News is a well-organized Joomla News template which is ideally used for magazine, blog or daily news website. 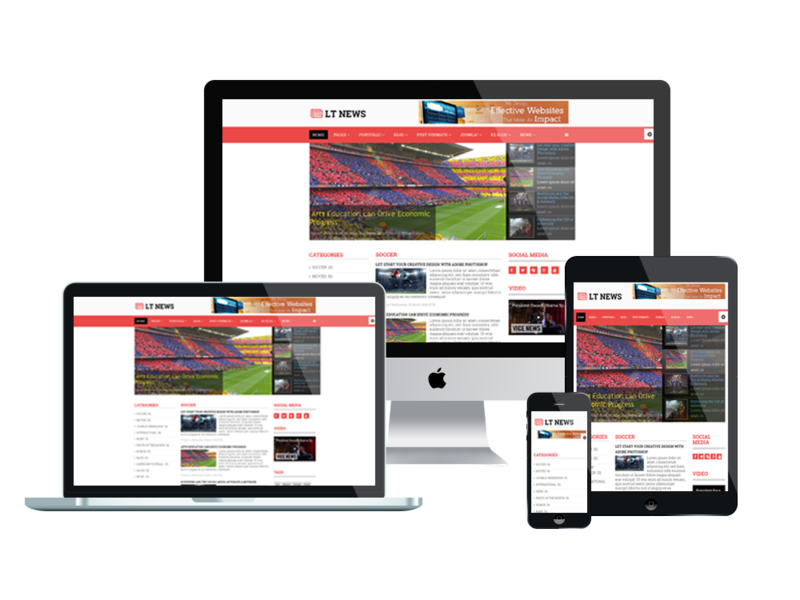 This amazing template is built on powerful framework with 100% responsive layout (support for mobile devices) based on bootstrap, unlimited module position, strong shortcodes to edit content easily. 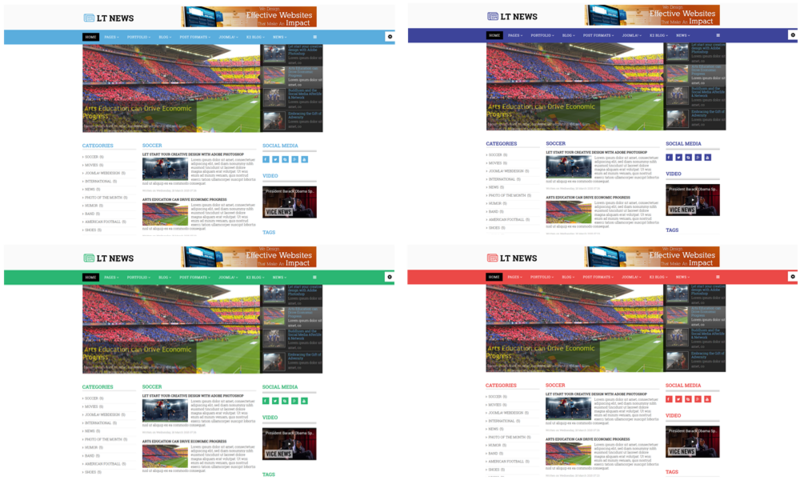 Besides, it also comes in 4 color styles, has drag-drop tools and color settings to build your site more brilliant. 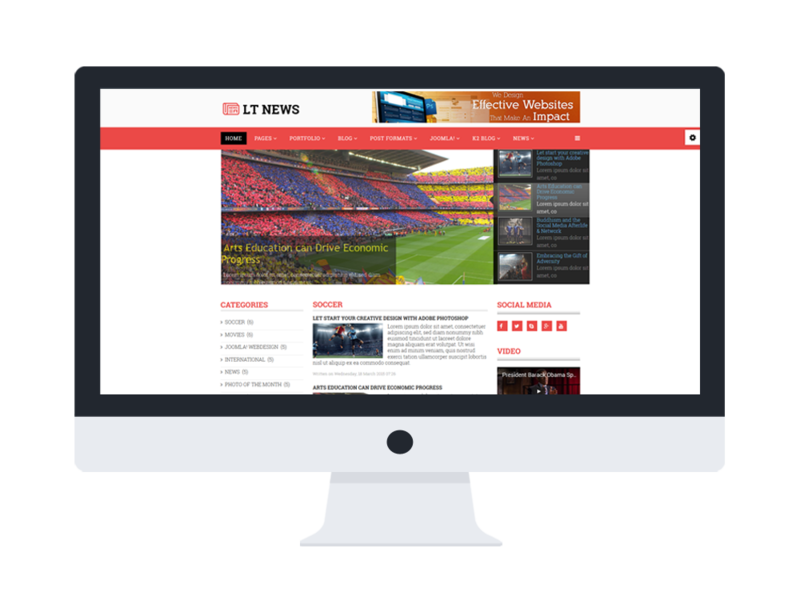 Especially, the K2 extension is also supported in LT News, which help you more flexible in developing news or magazine sites. Don’t hesitate to check Live Demo out and get it now!